Was the universe invented by the unknowing, uncaring, purposeless laws of nature? Many scientists believe that the extraordinary design demonstrated throughout the universe is the result of random processes operating over eons of time. But Bible-believing scientists affirm the book of Genesis and its message of a Creator who designed the intricate engineering efficiencies into this world. That belief system not only fits scientific observations but also gives creation-based scientists beneficial insight as they conduct research. The God’s Grand Design Conference will show how true science supports a young universe created by the greatest Designer of all, the Lord Jesus Christ. 7:00 p.m. Dr. Brian Thomas "Discovering Dinosaurs" Did dinosaurs go extinct millions of years ago? Did they evolve into birds? What are we to believe? In this presentation, Dr. Thomas points to five details that support a recent creation of dinosaurs. 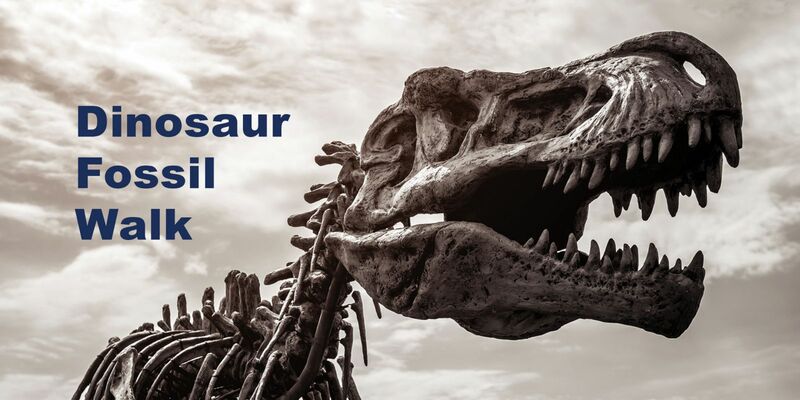 TBA Multiple Dinosaur Fossil Walks Join ICR scientists on a remarkable walk with the remains of dinosaurs, mosasaurs, pterosaurs, and other captivating creatures. 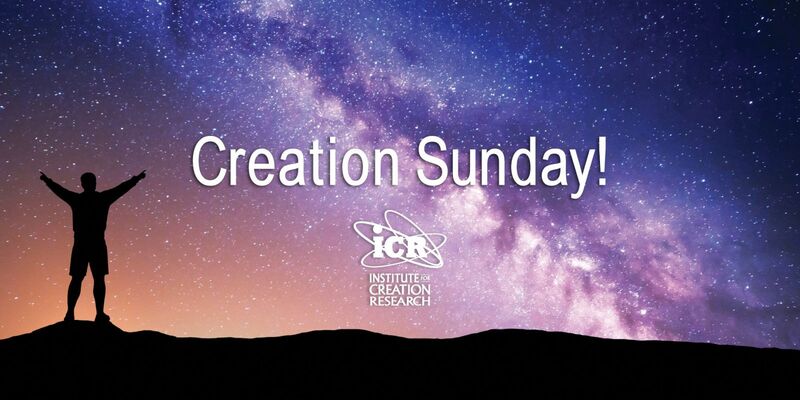 Learn how fossils confirm biblical creation and the Genesis Flood. Tours last approximately 45 minutes. 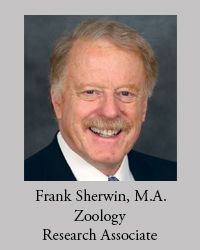 9:00 a.m. Mr. Frank Sherwin "Scientific Evidences for Creation" The case for creation is rooted in what Paul teaches in Romans 1—that God’s work and attributes are “clearly seen.” Mr. Sherwin provides convincing evidence for creation from the microscopic world and the macroscopic world. 10:30 a.m. Dr. Brian Thomas "Soft Tissues in Solid Rocks" Were red blood cells really discovered inside dinosaur bones? Are “fossilized” structures that look just like blood vessels, cells, and skin actually from the original creatures? Yes! Original, organic materials show why rocks and fossils look thousands—not millions—of years old. 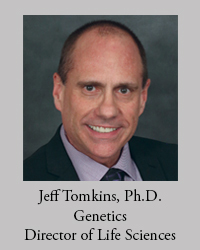 1:00 p.m. Dr. Jeff Tomkins "Ape Man: The Missing Link Is Still Missing" The media, movies, and nature programs overwhelmingly emphasize the idea that humans evolved from primate ancestors. But what do genetics and the fossil record say? Do people and chimps really have 98% similar DNA? Who or what was “Lucy”? Were the Neanderthals sub-human? Dr. Tomkins demonstrates that people have always been people, just as Genesis says. 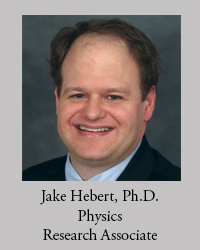 2:10 p.m. Dr. Jake Hebert "Our Young Universe" Take a virtual tour of our solar system and beyond! This presentation includes spectacular images of celestial bodies in our “local” celestial neighborhood. 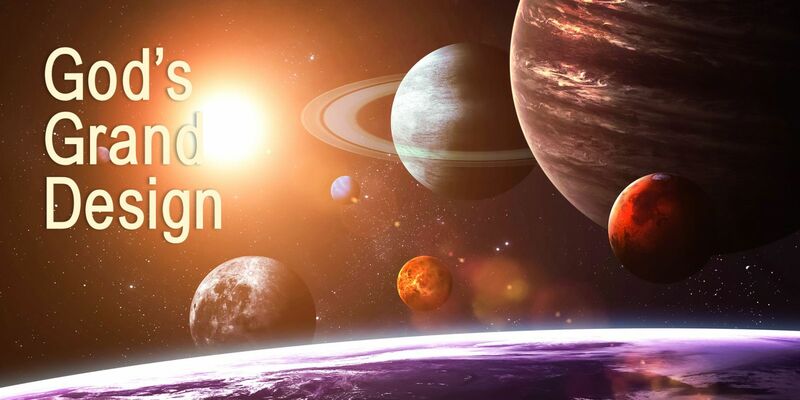 Learn how well-known objects in our own solar system present problems for evolutionary theories but confirm recent creation. 9:00 a.m. Dr. Henry Morris III Worship Service - "The Book of Beginnings" The whole of Scripture depends on the historicity of Genesis. The setting for the gospel, the basics of societal relationships, and the foundation for history itself are set in Genesis. If Genesis is merely allegorical or illustrative, then the rest of Scripture is incidental and irrelevant. We cannot know God or understand His grand purpose for history unless we understand Genesis. 10:30 a.m. Dr. Henry Morris III Worship Service - "The Book of Beginnings" The whole of Scripture depends on the historicity of Genesis. The setting for the gospel, the basics of societal relationships, and the foundation for history itself are set in Genesis. If Genesis is merely allegorical or illustrative, then the rest of Scripture is incidental and irrelevant. We cannot know God or understand His grand purpose for history unless we understand Genesis. 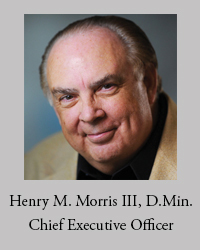 For more information please call 903.894.7649 or email events@ICR.org.